Through my voluntary work with nonprofit organizations, I have seen the tremendous power of planned giving. I have always known that some of the most prominent names in philanthropy—for example, Rockefeller, Carnegie, Astor and, more recently, Annenberg—have left lasting philanthropic legacies through significant planned gifts that have established or transformed nonprofit institutions. But I have also seen that the impulse to support worthwhile causes is present and also acted upon by those of more modest means. Planned gifts are the major gifts of the middle class and such gifts, cumulatively, have a significant impact. 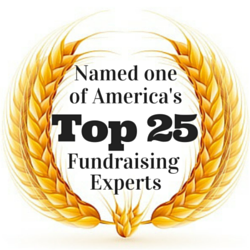 Such gifts also have great meaning for the donors themselves. When it is part of estate planning, planned giving can offer a means to help donors take care of their families in ways not otherwise available to them, and yet still provide added support to the charitable causes they cherish. No organization is too small to benefit from having a planned gift endeavor as a critical component of its development program. It can be very tempting for charities to focus limited resources only on immediate, annual giving, or short-term pledges such as for capital campaigns. However, for any nonprofit organization to achieve long-term sustainability, it must incorporate, at the very least, the fundamentals of a planned gift program. 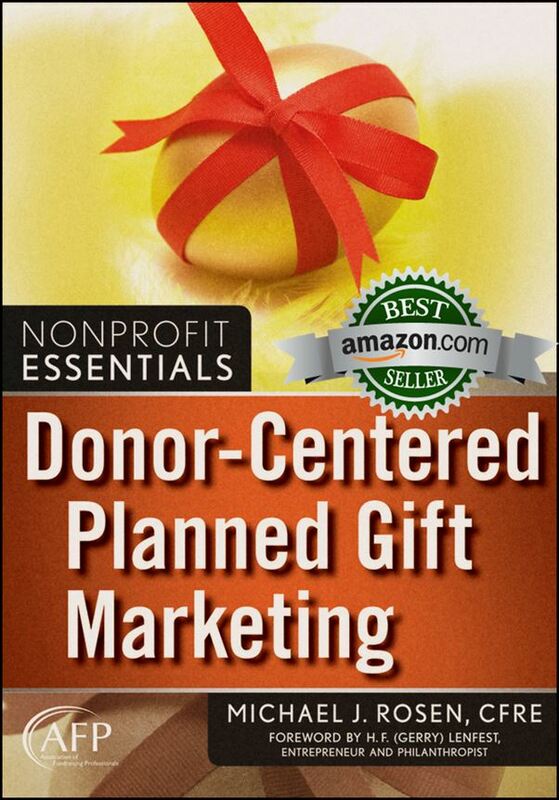 To read more of Gerry’s thoughts about gift planning, click here to download a free copy of his Foreword to Donor-Centered Planned Gift Marketing, my book that won the AFP-Skystone Partners Prize for Research in Fundraising and Philanthropy. Through his work, leadership, and generosity, Gerry Lenfest has been a profound help and inspiration to countless people, most certainly including me. While his passing is certainly sad, we can take some comfort in knowing that the world is a much better place for his having been part of it. I invite you to share your memories of Gerry Lenfest below in the comment section. Some very wise words to take to heart that Gerry shared about Planned Giving for individuals and organizations. God rest his soul! Richard, thank you for commenting. Gerry will be missed but never forgotten.